​Enjoy authentic Italian cuisine in a casual dining atmosphere either in our dining room, or outside on the porch overlooking beautiful clear lake and the city park. 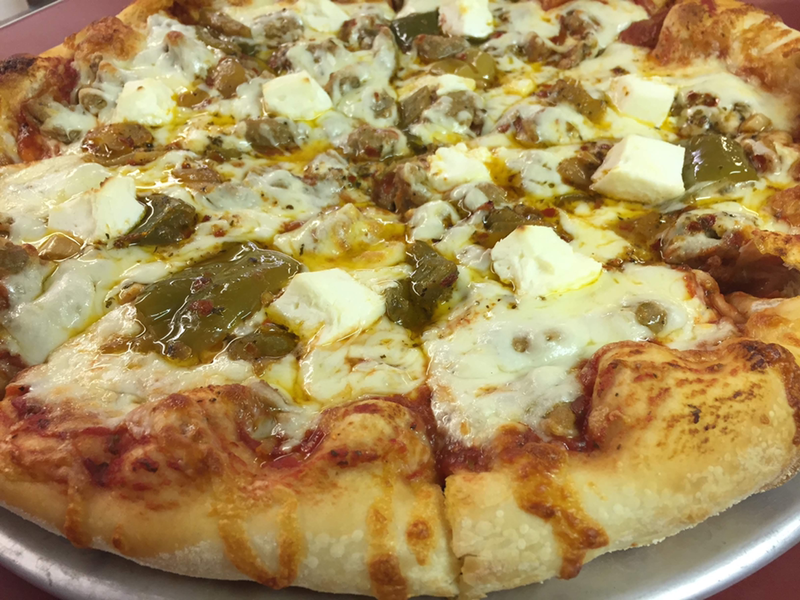 GeJo's uses only quality ingredients to make our pizza, pasta, sandwiches and salads. We pride ourselves in delivering beautiful food, created from old world Italian recipes that have been handed down through the Galasso family to your table. ​﻿​hand tossed, made-to-order pizza . . .
​craft beer . . .
Great food is often times more satisfying when served with the refreshing taste of a local craft beer, your favorite bottle or draft beer, or your preferred mixed drink. GeJo’s is widely known for their Italian margaritas and frozen daiquiris. 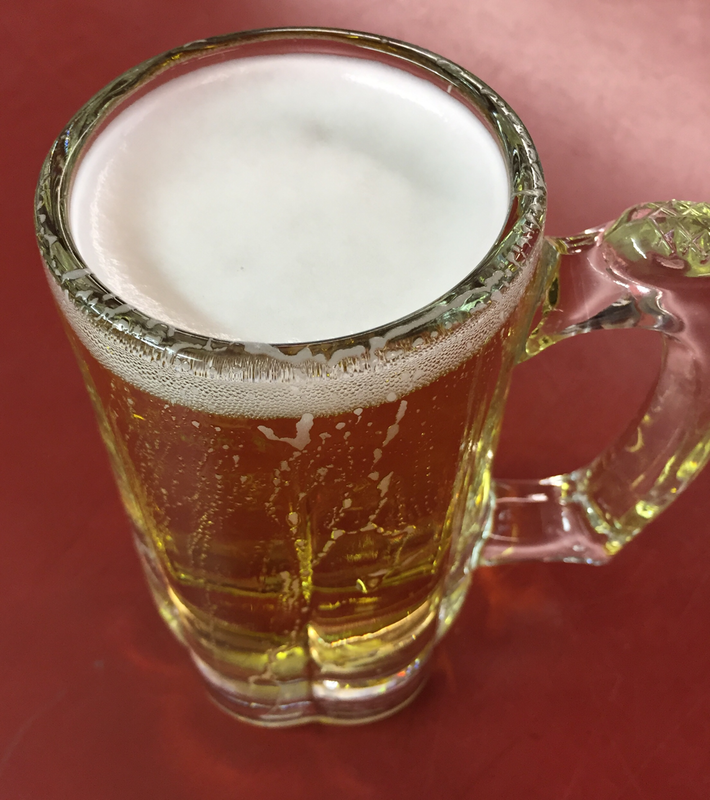 Regardless of your pleasure, we have an adult beverage to quench your thirst. Our menu ranges from made-to-order, hand tossed pizzas, to some mind blowing homemade starters, sandwiches and pastas. summer menu . . .
winter menu . . .